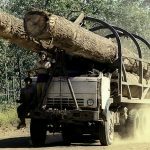 Cambodia loses thousands of cubic meters of timber through illegal activities and now the government is looking to amend its laws to better protect the prized natural resource. 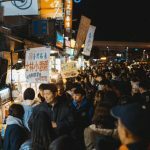 Every country in the Asia Pacific (APAC) region is pursuing digital transformation in its own way, and recognises fintech as one of the critical components that will drive tomorrow’s economy. 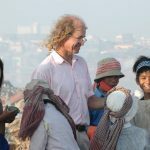 More than a year has passed since filmmaker James Ricketson entered Phnom Penh’s notorious Prey Sar prison – half the duration of his granddaughter’s life. Accused by Cambodian authorities of espionage, he is yet to be prosecuted for any crime. 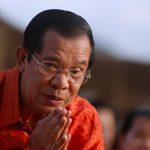 Cambodian Prime Minister Hun Sen has been in power for over 33 years, during which time he has ruled with an iron fist and quashed any potential competition with ease. But he didn’t do it alone. 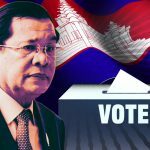 Cambodia is no stranger to political turmoil and autocratic rule. 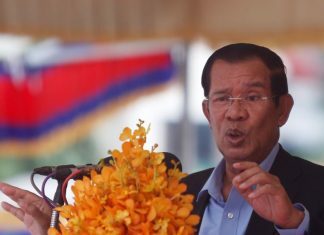 And in the lead up to the July 29 general election, these old tropes are once again coming to the fore as Prime Minister Hun Sen tries desperately to cling to power. 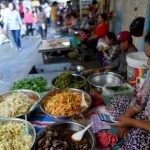 It’s never easy to uproot and leave home to start over in a foreign place, especially if you’re expected to work in a new environment, make new friends, adjust to culture shock or pick up a new language.